Fast and Fusion, the new Flexweave training shoes from Reebok have landed and we here at M2 got to take the shoes out for a spin. 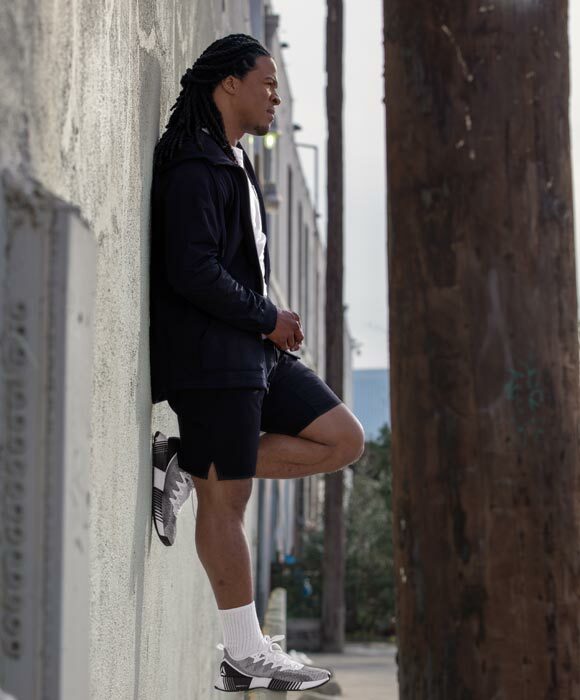 Devonta Freeman (left), running back for the Atlanta Falcons is wearing the Fusion Flexweave. Brandin Cooks (right) is a wide receiver and new player for the LA Rams is wearing the Fast Flexweave. The Fast Flexweave is optimal for running performance and makes smashing out your daily 5Ks and speed workouts feel like a dream. In testing out the shoe, we appreciated the seamless, breathable support of the upper mesh along with 3-D foam midsoles as they made for an incredibly comfortable run. The outsole lugs provided support when we ran as it moved to conform to the natural movement of our feet. 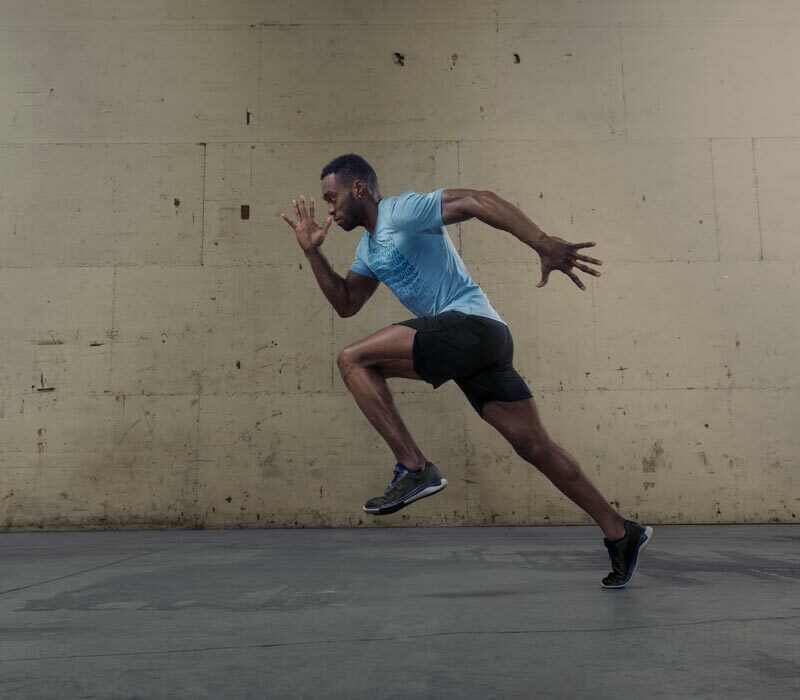 Fast is designed to be your biggest supporter for cardio. If you enjoy boot camps and HIIT workouts, the Reebok Fusion Flexweave is designed for you. The figure eight woven configuration gave us support as well as freedom of movement. Our feet were saved from discomfort by Reebok’s famous Floatride foam core. Fusion is suitable as both a lifestyle and training shoe, a gym buddy turned day-to-day friend. Click here if you got the Fusion! Click here if you got the Fast!